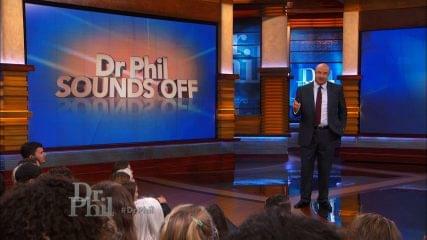 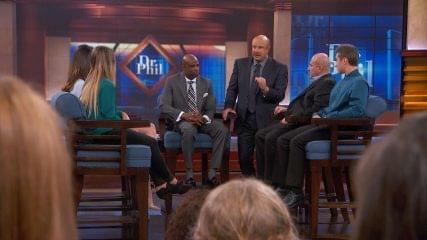 A couple whose marriage is at a turning point gets powerful advice from Dr. Phil as he shares his formula for success in any relationship. 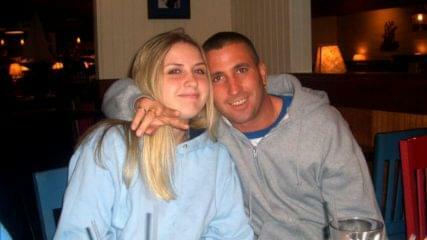 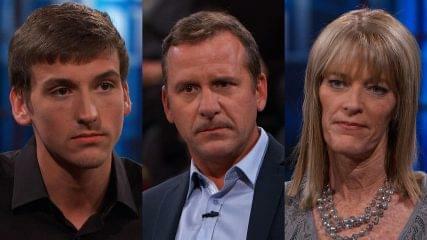 A Son At War With His Parents: Why Were Police Called Multiple Times? 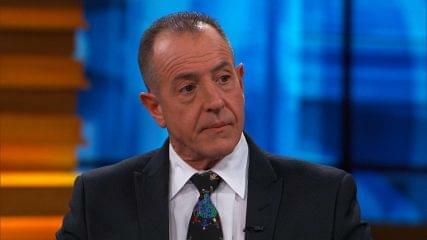 Dr. Phil Uncensored: Exclusive: Estranged Couple Michael and Kate Lohan Lose Custody of Their Children: What Really Happened?